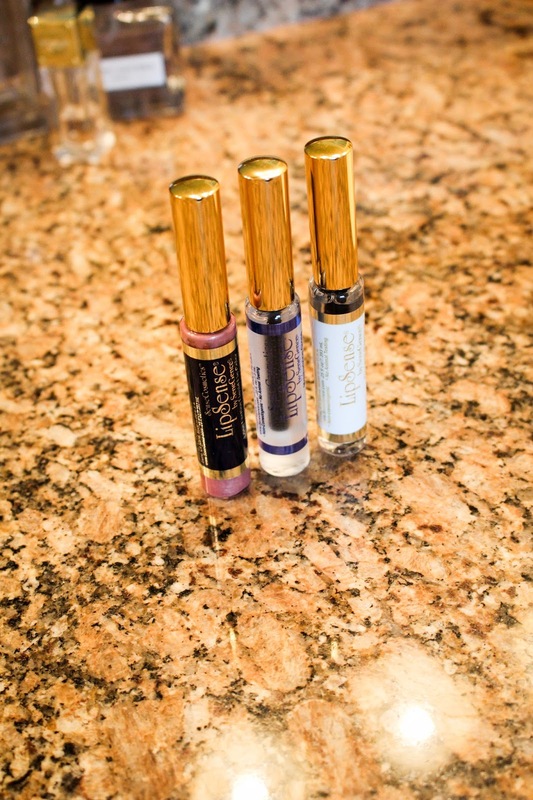 Today I wanted to talk to y'all about LipSense. I am sure you have heard about it somewhere! There has been a lot of hype lately and I finally got my hands on some, so I wanted to review it for you! First off, I want to let you know, it was nothing I expected. I knew it was supposed to be some miracle lip gloss that stayed on for hours without you having to reapply because of its amazing abilities to not smear or smudge. Well, let me tell ya, its just that-pretty amazing. 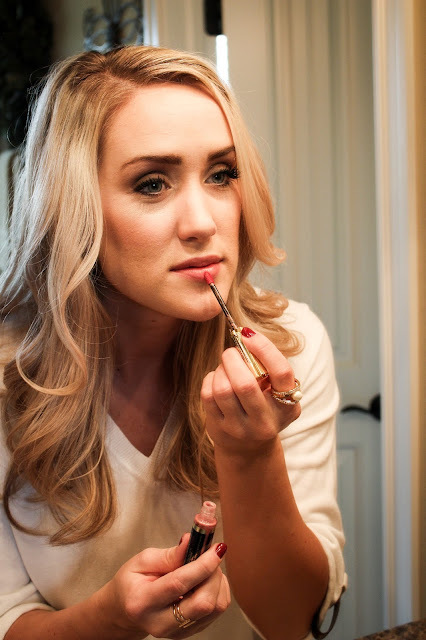 First, you start out with your color and apply it to your clean, dry lips (Pink Champagne is the color I am using). You apply a layer, let it dry and then repeat two more times. The second step is applying the gloss over the color! 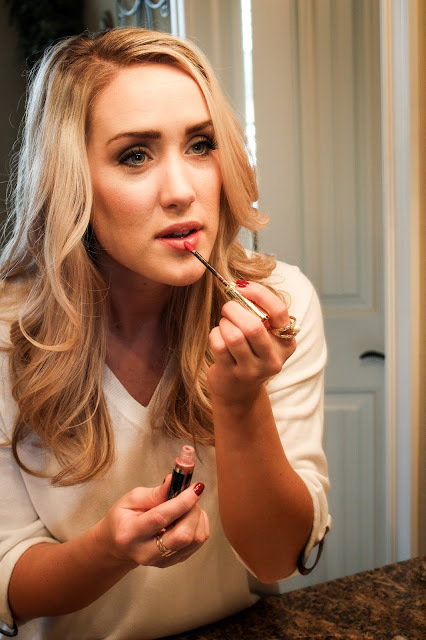 The color stays on literally all day long, the only thing you may need to reapply a few times is the gloss. When you are ready to remove it, just use the remover and wipe lips clean! I was extremely impressed by this products ability to stay on for so long! I think that this is the perfect lip product any girl-on-the-go needs! 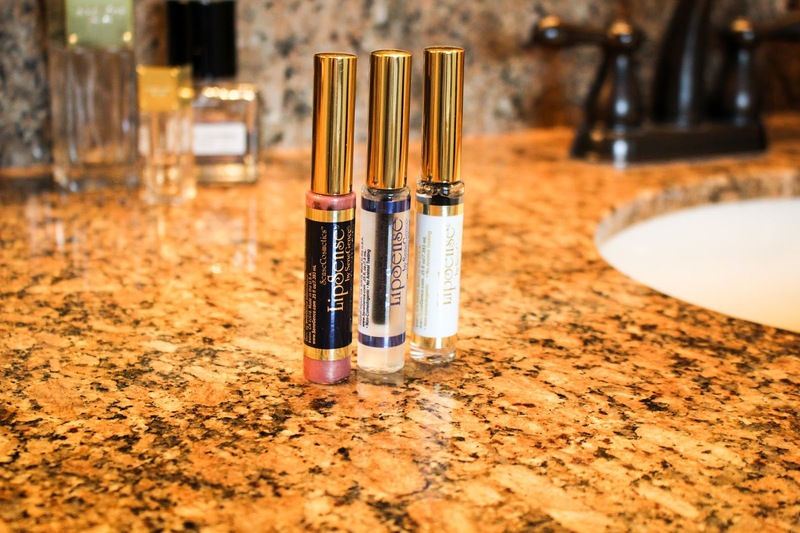 For those of us who work full-time, and who are busy & don't have a whole lot of extra time in the day to be going to the bathroom to reapply lipstick-this is the stuff for you! Also, I wanted to mention if you contact my girl Katie, and mention this post you can get 10% off your order! You can find her on Facebook at Lip Love With Katie or on Instagram @liplovewithkatie!